Sophie S is a thorough operations professional, having handled tens of employees and the operations of multiple airports across the world. 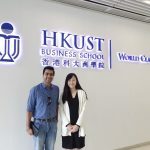 After all her immersive experience, though, she felt that she needed the formal business learning that comes with an MBA. As a Swiss resident, IMD was a natural choice for her. The much-vaunted IMD in her sights, she set out to craft her application strategy for the IMD MBA Admissions process with GyanOne. As an operations professional working in the aviation, the key issues that Sophie ran into were around demonstrating business exposure and leadership in a context that would be appreciated by a B-school. 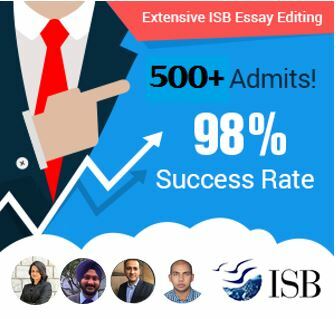 To be sure, Sophie possessed all of this experience, but her discussions on her essay drafts yielded how she could talk about her achievements while also clearly articulating her need for an MBA education. Rather than focusing on only the traditional aspects of her job and what they had taught her, Sophie crafted a better strategy of also leveraging her extensive international travel and global business experience. In an extensive career, Sophie has had many successes and failures, and it was difficult for her to choose the right ones for her application. Discussing these over multiple sessions with GyanOne, she was able to arrive at the right set of her experiences that helped supplement her strengths while also honestly acknowledging her areas of improvement. Sophie was now ready to apply. In a little over three weeks, she received an invite to the IMD interview (assessment) day, which she worked with GyanOne on again. The interview preparation helped Sophie to hone her skills across the multiple evaluation parameters looked at by IMD. In her own assessment, the preparation really helped her be familiar with a lot of the skills that many other applicants from more corporate-leaning backgrounds would have more naturally had. It helped her to compete in a competitive pool of applicants at the IMD assessment day. Two weeks later, Sophie received her IMD admit. – If you are from a non-business background (academic/professional) then focus on polishing up your skills for interview process, especially for programs such as IMD that have an extensive interview process. 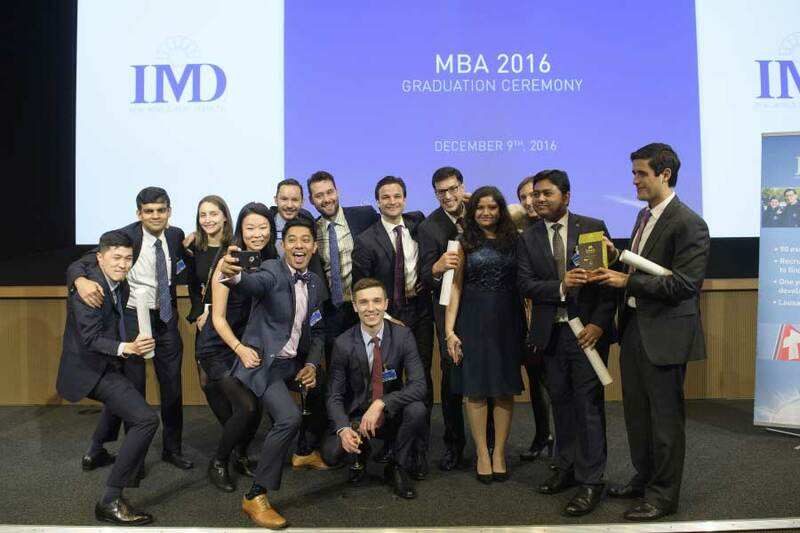 Although IMD is a top bschool in Europe, it is a costly option for an MBA. 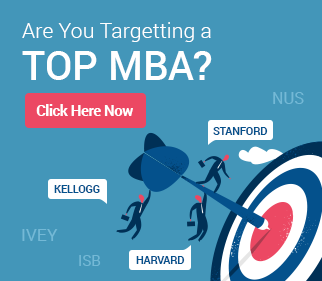 Please suggest relatively low cost MBA options available for operations professionals. My GMAT score if 710 and have about 6 years of work ex. in the operations industry in India. I second your views GyanOne! IMD has one of the most extensive assessment days. Even if one cracks the first stage, the personal interview and case study interviews take a toll on you. Got a reject last year 🙁 , planning to apply this year with better preparation. Have to crack it this year..
@CracktheGMAT: Yes, IMD is known to be very rigorous on their interview days. We feel this is definitely a good thing – the selection bar is high, and the class is small (90 people only), so those getting in are certain of being amongst a very accomplished and selective peer group. For this year, focus closely on the IMD essays but also pay particular attention to highlighting why you are a better candidate this year.